Commitment: Serve once a month on any of the SSW morning Teams. To learn more about the different hospitality teams that serve at the 10:30 service, please click the buttonbelow. Vision: Supporting children as they begin their journey of faith. Helping them to develop their own personal relationship with Jesus through biblical teaching and also helping them to understand the power and possibilities of the Holy Spirit. Details: Sessions involve bible stories, worship, teaching, crafts, games and more. We need team to fulfill many different roles, from teaching, to making breakfast, to playing! Commitment: Serve on team once a month on Sunday. No planning or preparation is required from team members. Mornings: Team arrive from 9.45am. Afternoons: Team required during the talk only. Requirement: DBS and references must be completed before being accepted on Team. Vision: Creating community and belonging for everyone that enters the church. Details: The 4:30PM Hospitality Team host and welcome those who come to the service and continue the welcome following the service by serving the meal for 6:15 Cafe. Commitment: Join on team once a month on Sunday, arriving at 3:45PM and assisting until the end of 6:15 Cafe. Details: The 7PM Hospitality Team host and welcome those who come to the service. Commitment: Serve on team once a month on Sundays, arriving at 6:30PM and assisting pack down at 9PM. 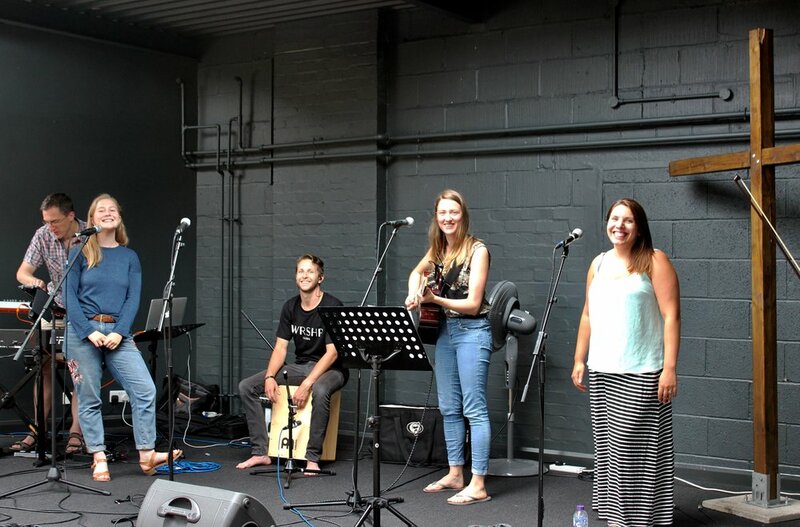 Vision: The lead worshipers who usher the church into intimate worship with Christ. Details: These positions are subject to audition or having the correct experience or training. Commitment: Serve on team once a month, either the morning service or two evening services. Arriving early on Sunday to set up and practice prior to the service. Vision: Disciplining the next generation to be friends with Jesus. Details: Youth team has two teams, Younger Youth and Older Youth. The Younger Youth gathering during the 10:30AM service and have one off events throug out the year. The Older Youth typically gather at the 7PM service and Tuesday evenings. The role of the team is to create a safe and fun place for the youth to explore what it means to be a friend with Jesus. 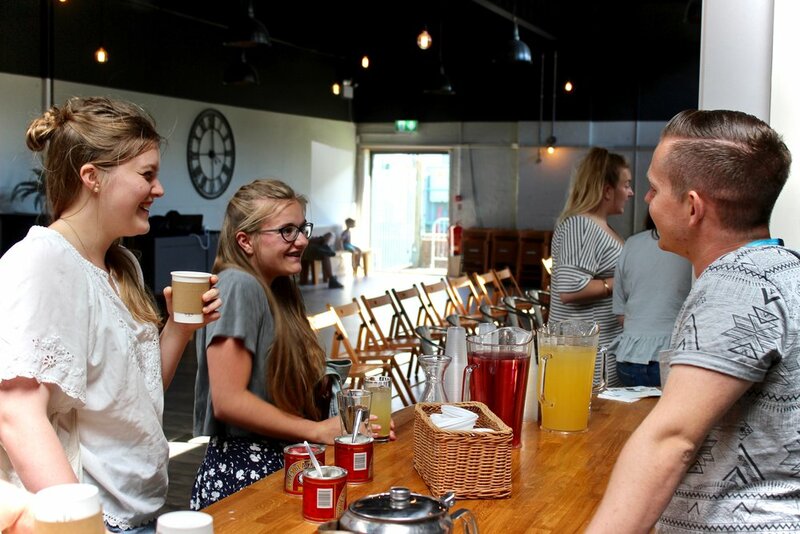 Commitment: Younger Youth Team serve Sunday mornings and one off events throughout the year. 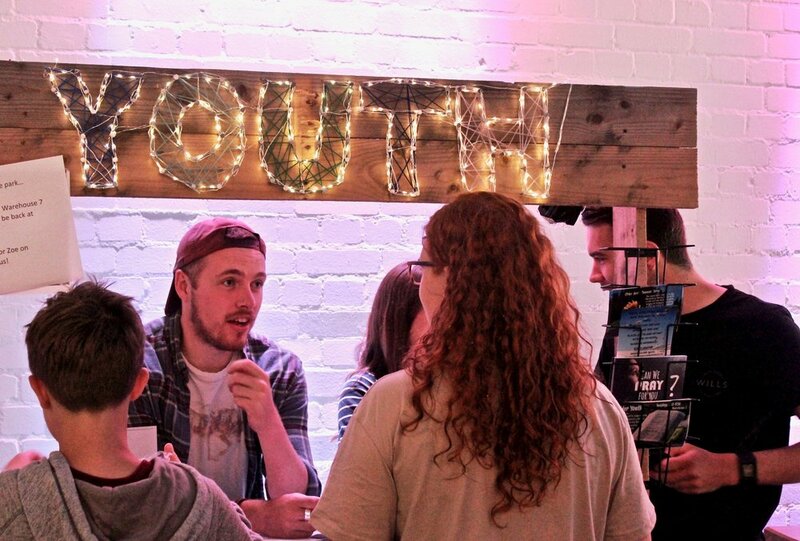 Older Youth Team serve every Tuesday evening and one off events throughout the year. Requirement: DBS and references must be completed before accepted on Team.